There is also a Special Edition of Vulcan for people who do not already own TAL Uno LX, giving you a 20% off discount code for the synth. 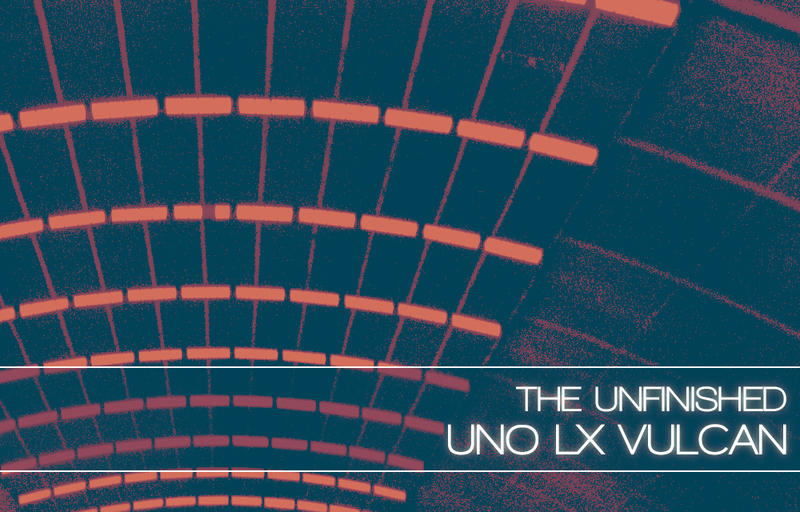 Uno LX Vulcan is available for £19.99 +VAT. You can download a few patches to ‘try before you buy’.